We have a comprehensive knowledge of VAT on Property issues. 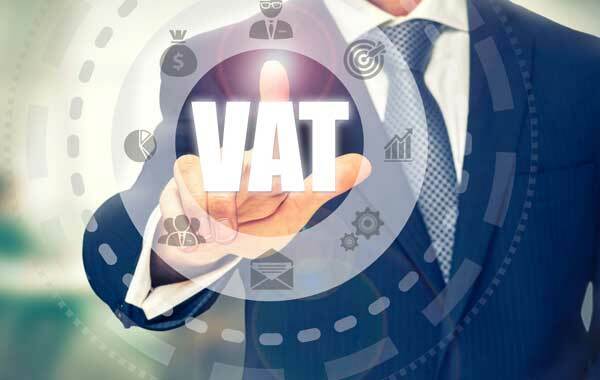 Whether the transaction involves a sale or purchase of the property or the creation, surrender or assignment of a lease on the property, the VAT issues must be considered. We have extensive experience in advising on the preparation and completion of the Law Society’s PRE-CONTRACT VAT ENQUIRIES document when a property is being purchased or sold. We also advise on any VAT issues arising on the sale or supply of a business or business assets. Our compliance service provides for all areas of VAT, including the preparation and filing of VAT Returns Forms VAT 3, Intrastat and VIES returns and annual Return of Trading Details.